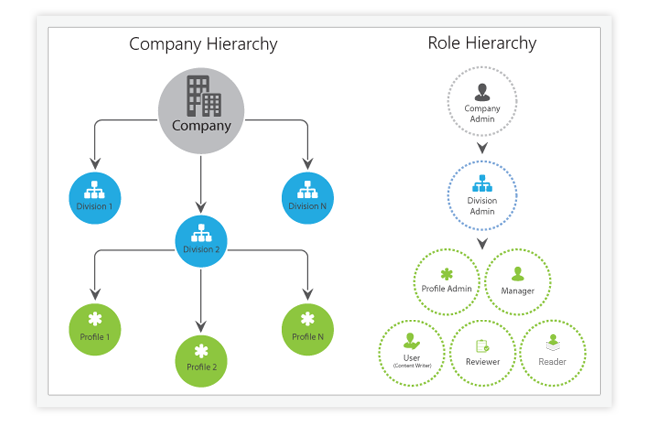 myRosys is a comprehensive social media management platform that allows you to create company hierarchy, social media profiles, and various roles to your team members. 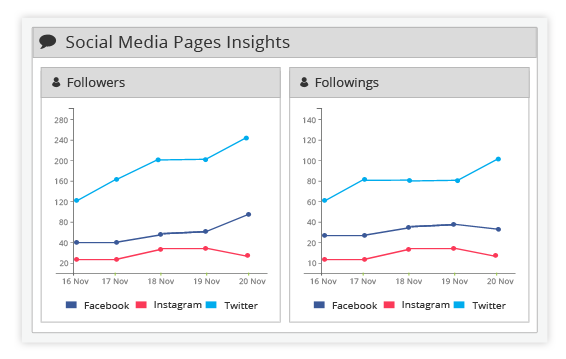 A unique social media dashboard to view the progress of your social media marketing efforts makes your life simpler. Enhance performance of your social media campaigns by effectively managing user roles and responsibilities. Different types of users in myRosys account are: Admin (Company, Division, Profile), Manager, Reviewer, User, and Reader. Enhance performance of your social media campaign by effectively managing user roles and responsibilities. 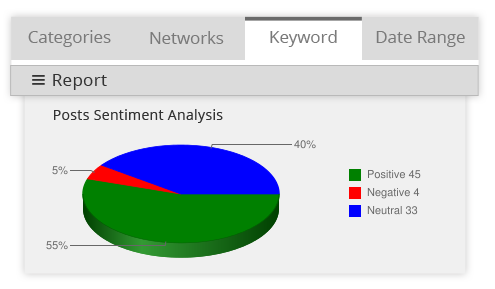 Measure and analyze the effectiveness of your social media campaigns and get detailed reports for keyword searches.